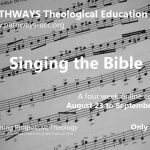 PATHWAYS is pleased to announce their Fall 2017 course offerings. 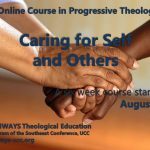 Participants may take one or more courses or complete the entire Level One program. 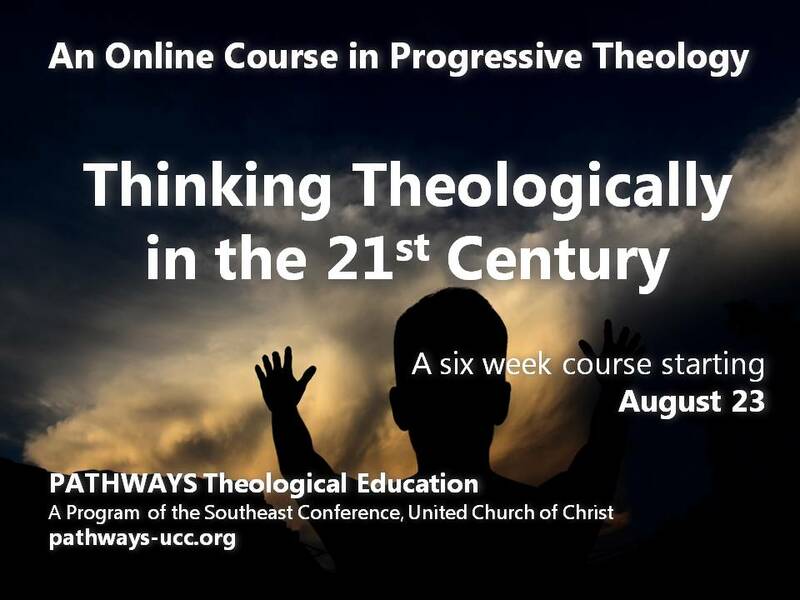 The ten Foundational Courses provide a two-year opportunity to explore the basics of theology. 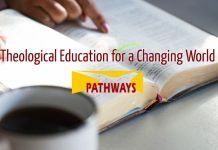 Learners are exposed to a contextual approach to the Bible, ethics, worship, the evolution of Christianity over two millennia, spiritual formation, and much more. 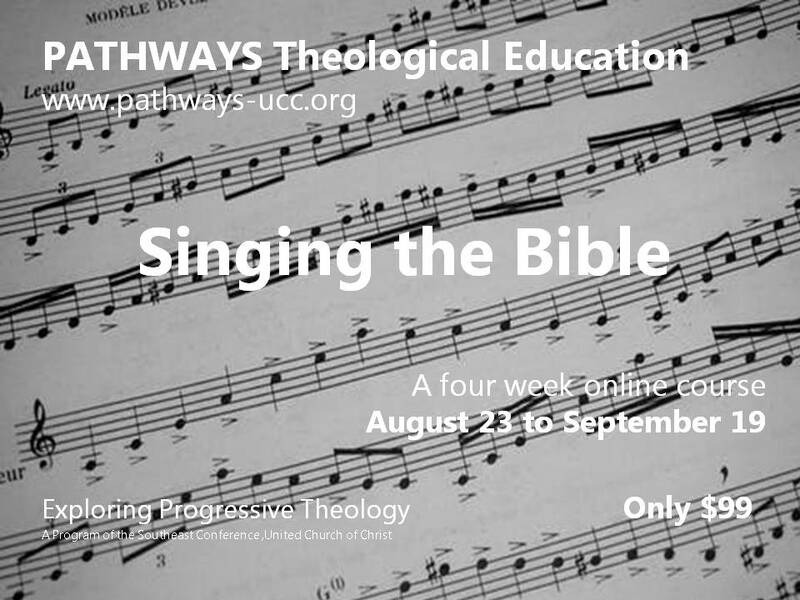 Within an online community, participants discuss how Christianity has evolved over time. 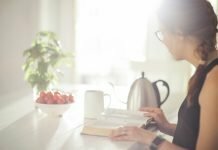 Reading and responding to selected books, authors and facilitators offer ways of connecting your faith to others’ ancient to contemporary faith. 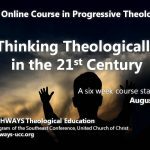 PATHWAYS offers a unique opportunity for MID’s and those seeking Privilege of Call: an online polity course. 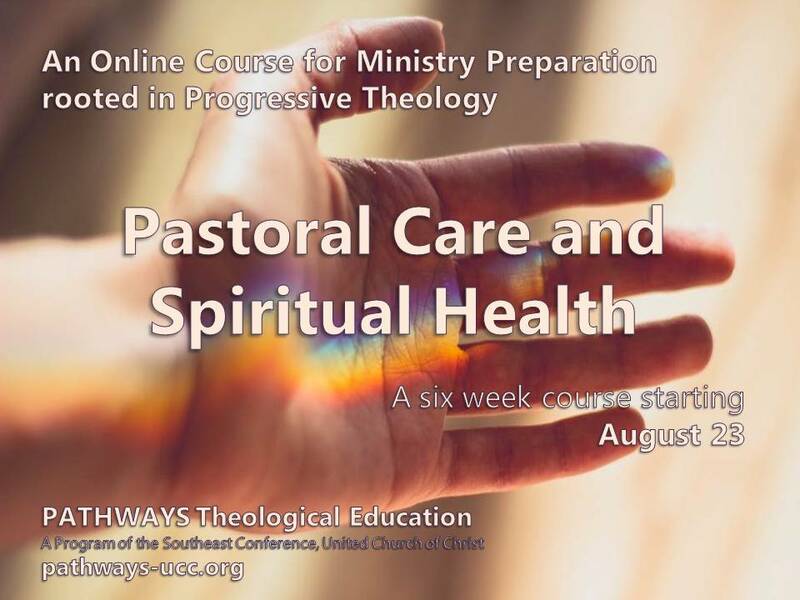 The purpose of this course is to explore the history, polity, theologies, and practices of the United Church of Christ and its predecessor denominations. 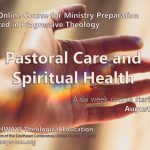 Successful completion of this course will fulfill the history and polity requirement for authorized ministry in the UCC in many associations and conferences. 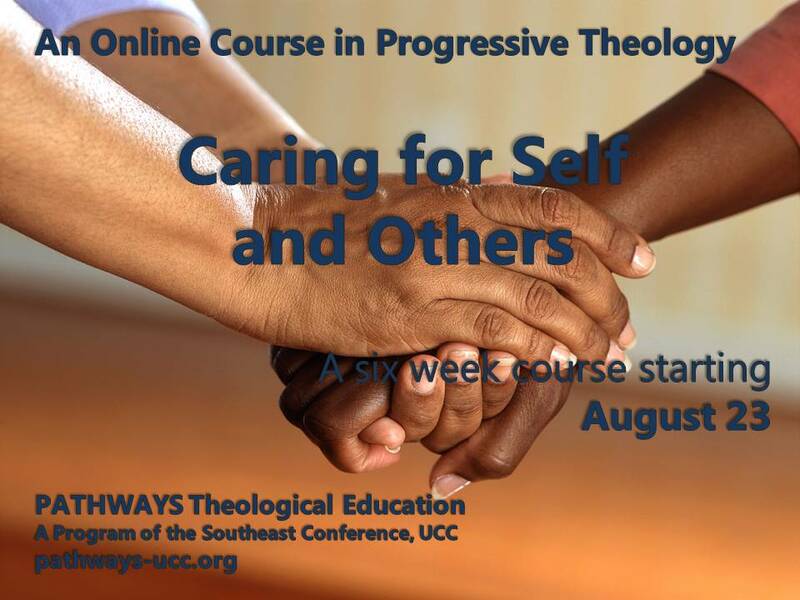 Registration is limited to ten participants, but the course is offered each Fall and Spring. Want to Transform the World? Maybe PATHWAYS is for You!